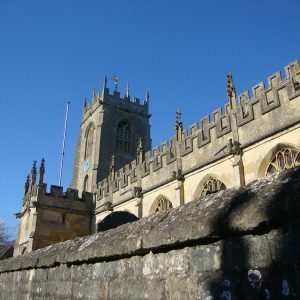 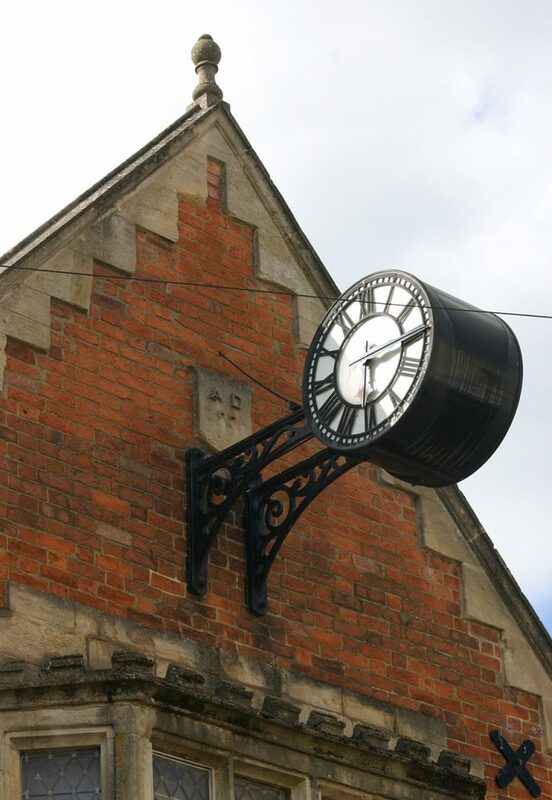 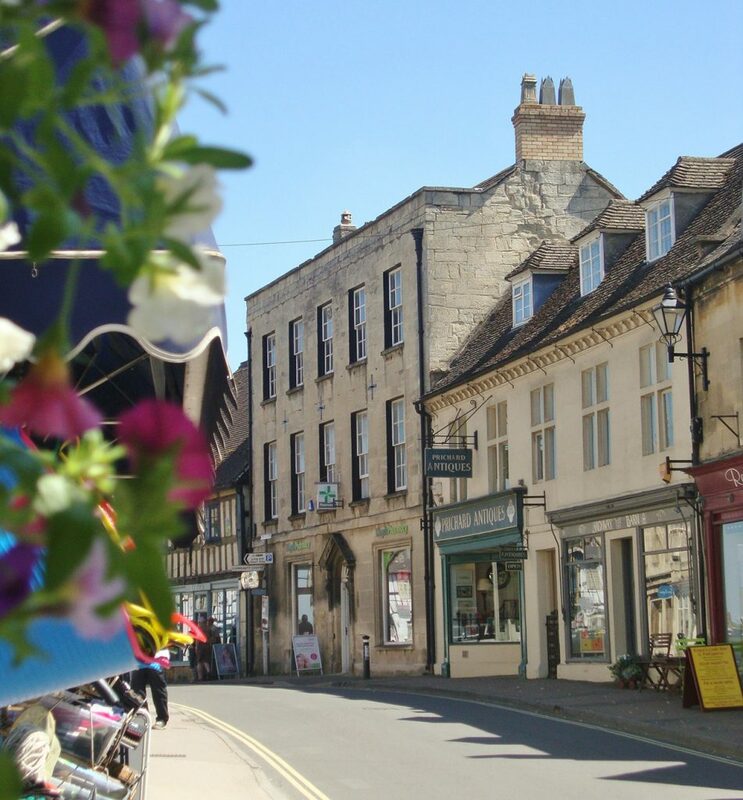 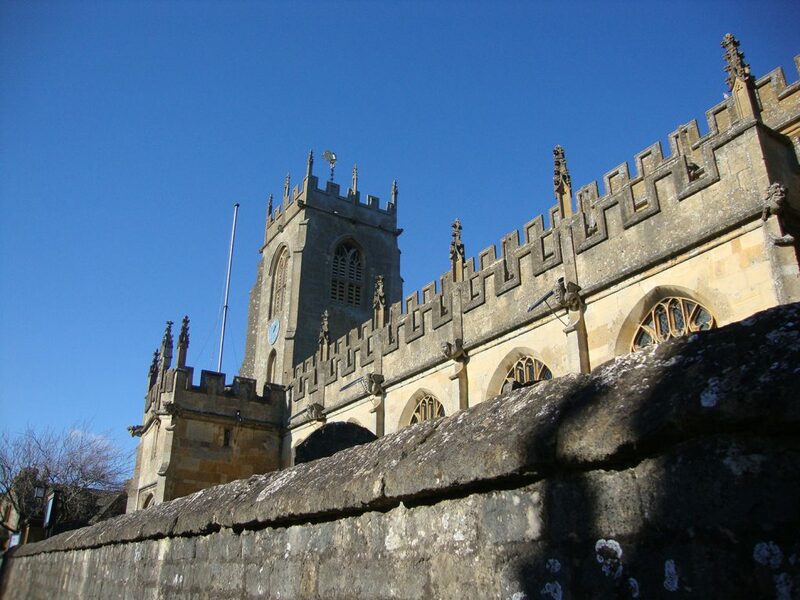 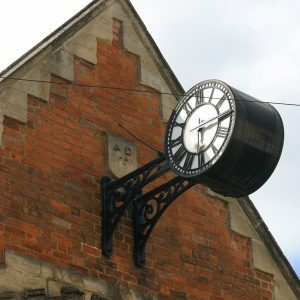 If you want to discover more about the history of Winchcombe join one of our guided town walks that run weekly throughout the summer and autumn. 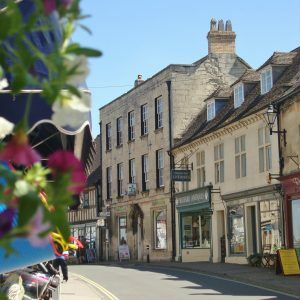 Entitled ‘An introduction to Winchcombe’ the walks take place every Sunday at 11am or 2.30pm from April until the end of October. 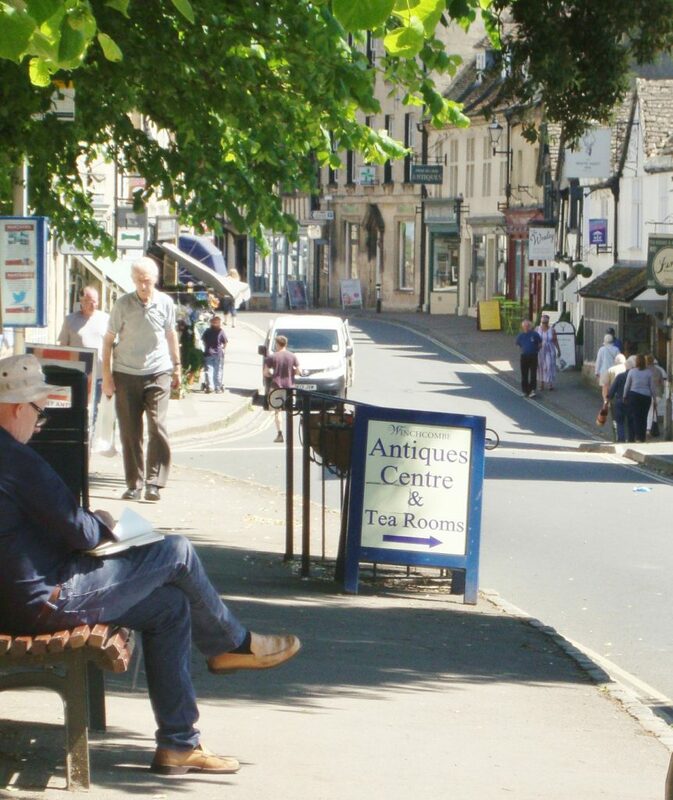 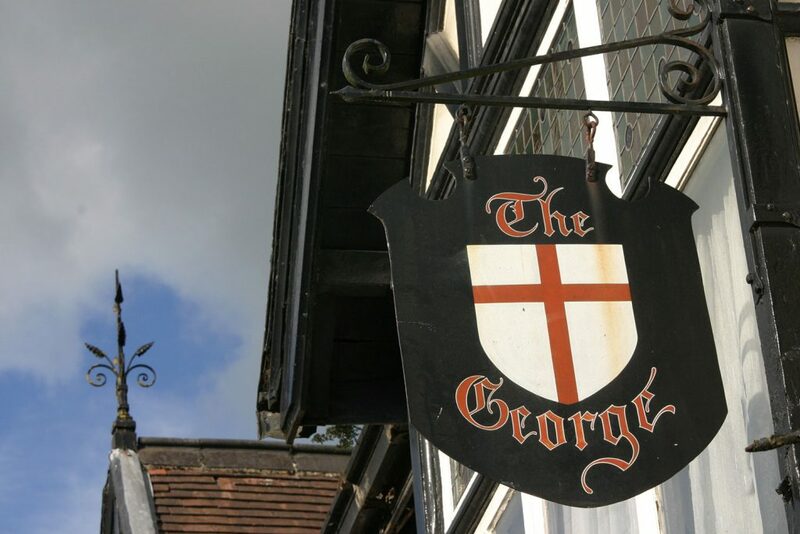 The walks are short and easy, accessible to all and are less than one mile on pavements around the town centre. 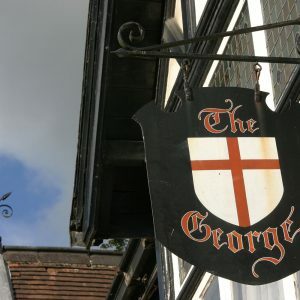 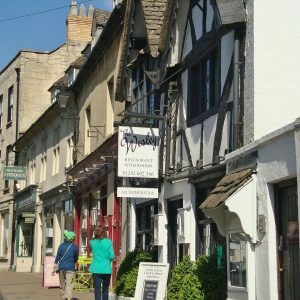 Led by local people, keen to share their passion for the history of their wonderful town, the walks cover Winchcombe through the ages, from being an ancient Saxon Borough to the Second World War and beyond. 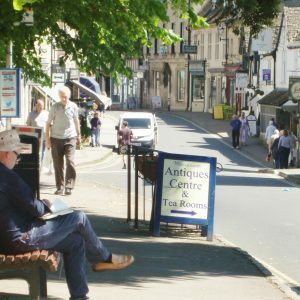 There are ten to 12 places available on each walk so do book in advance at the Tourist Information Centre at the Town Hall, in the High Street, or call them on 01242 602925. 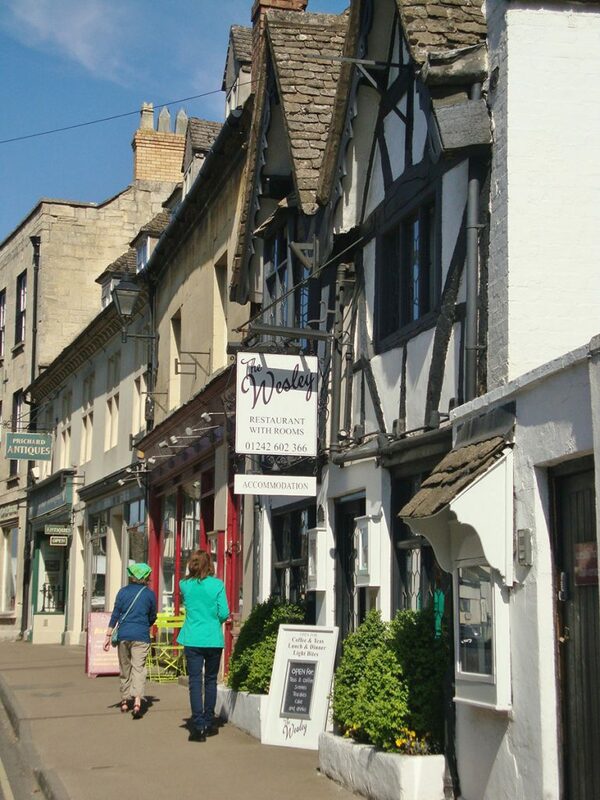 If you are one of a large party of holiday-makers call in to discuss a special tour booking.